Rose Hill Health and Rehab – Personalized care is at the Heart of everything we do. Each day, our healthcare professionals provide competent, compassionate care to those who have entrusted us with their care or the care of a loved one. The opportunity to serve others is both a privilege and a responsibility that drives us in everything we do. 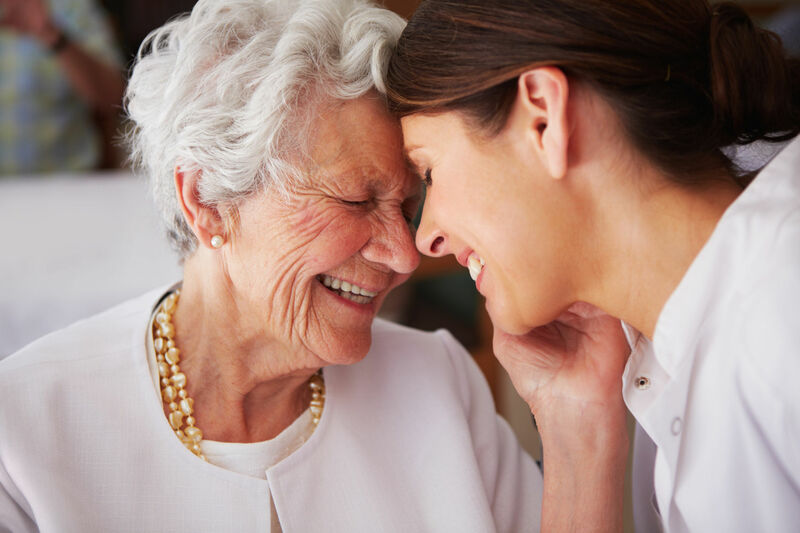 Whether the need is for short-term “Rehab-to-Home” services following an illness or injury or long-term care services, when you choose Rose Hill Health & Rehab, you’ll receive personalized attention and treatment, along with the peace of mind that comes from knowing that you’re with people who truly care. Our center is proud to be a part of Trio Healthcare family of quality skilled nursing and rehabilitation services. At Rose Hill Health and Rehab, we’re committed to meeting the needs and exceeding the expectations of those who have entrusted us with their care or the care of their loved one. Each day, our caring and capable healthcare professionals provide competent, compassionate healthcare services that improve the quality of lives of those we serve. 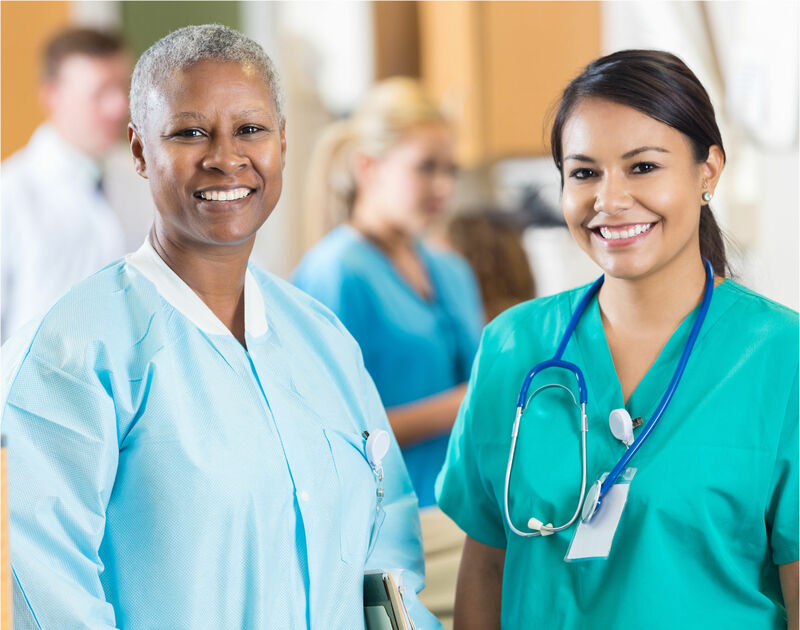 Skilled nursing services are provided 24 hours a day by our professional and caring teams of Registered Nurses, Licensed Practical Nurses, Rehabilitation Therapists, Certified Nursing Assistants, and many others. 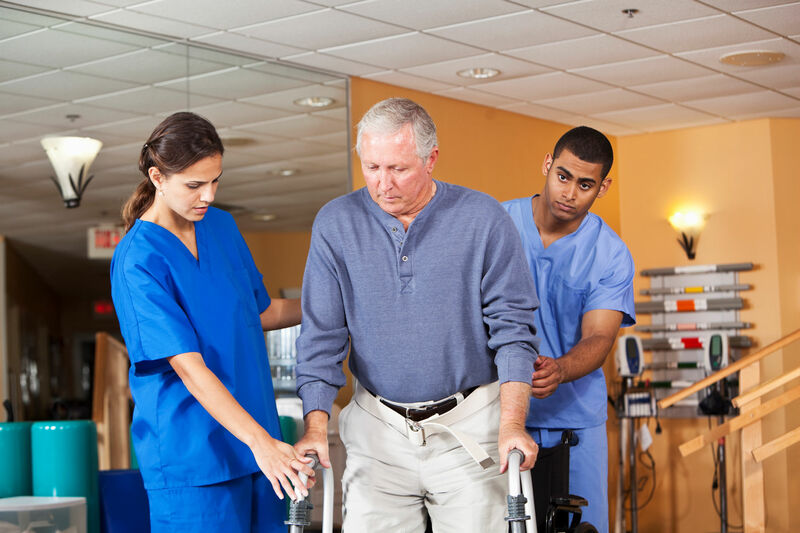 Our comprehensive rehabilitation services help patients get back on their feet and on with their lives as quickly and as safely as possible. Our goal is to help our patients return home – stronger, more independent and ready to thrive. For those individuals for whom living independently is no longer possible, our center offers long-term care services that meet the medical, social and spiritual needs of our residents. We develop care plans that address the needs, wants and desires of each individual, and we strive to create a home-like environment. Our Center is committed to promoting a Culture of Integrity in which open, honest communications are the expectation, not the exception. Our Ethics and Compliance Program supports everyone who acts on behalf of Trio Healthcare in making decisions that align with our mission and values. Simply put, we expect our teammates to always endeavor to “Do the Right Thing,” and our Code of Conduct contains guidelines for conducting business with the highest standards of ethics. 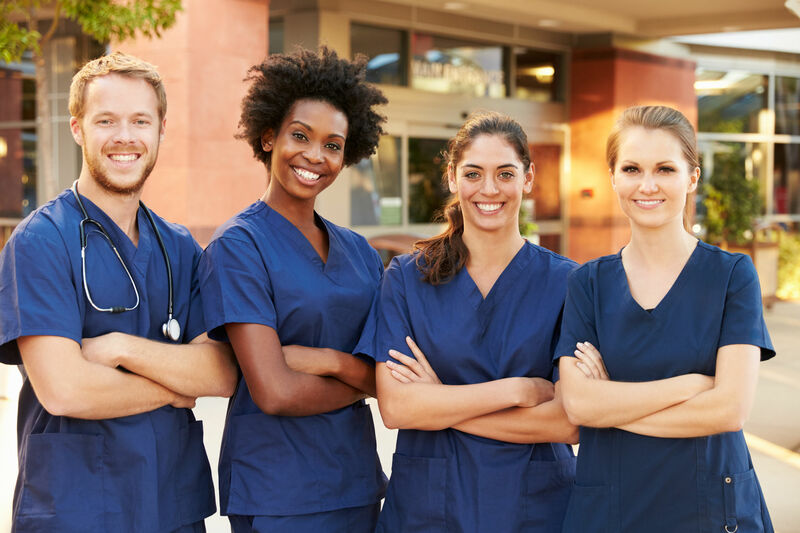 Should any patient, family member or teammate ever have any questions or concerns regarding the quality of care and/or adherence to the highest standards of business ethics and conduct at any Trio healthcare center, we encourage them to speak to a supervisor or to the facility’s administrator. Personalized care is at the Heart of everything we do.! Rose Hill Health and Rehab strives to maintain a compliant website and is committed to providing an online environment that is accessible to all visitors!